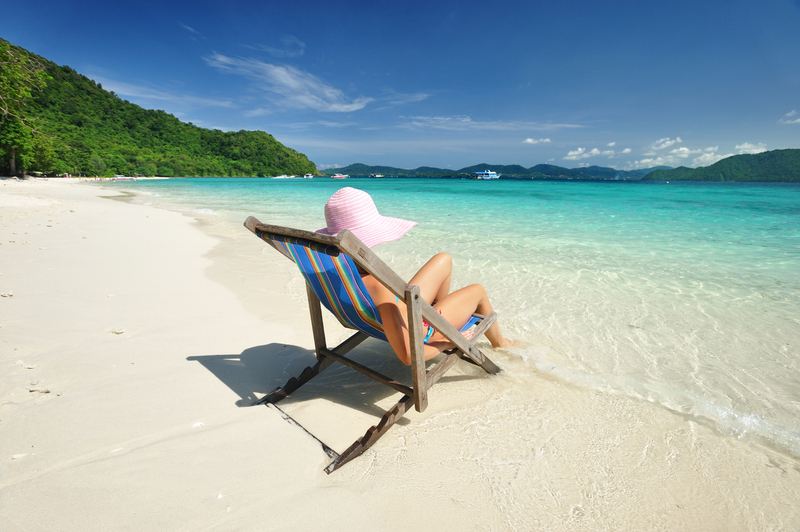 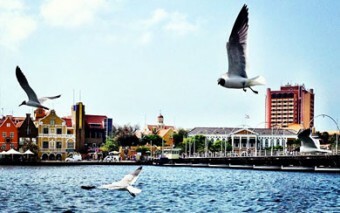 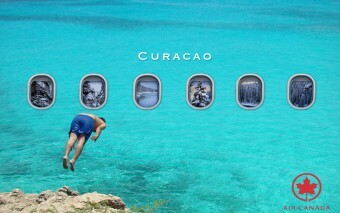 Vote Curaçao for favorite Caribbean destination! 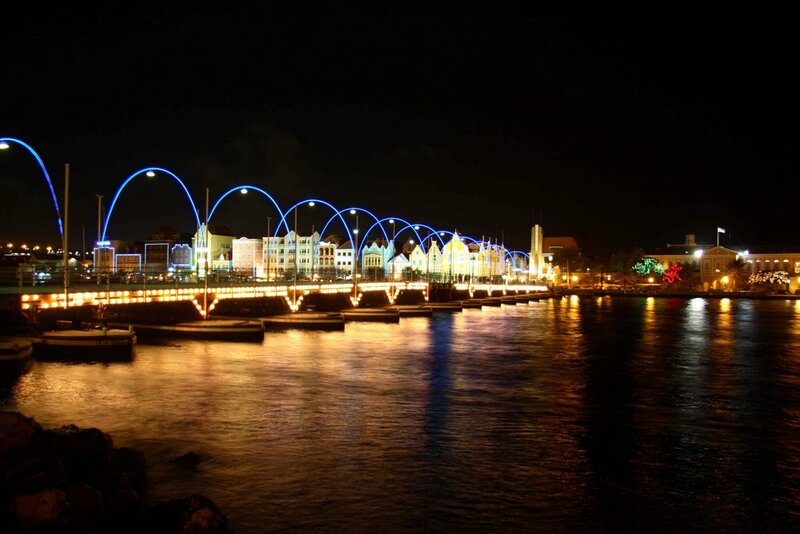 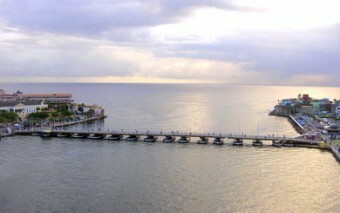 Queen Emma Bridge, the 8th Modern World Wonder to be. 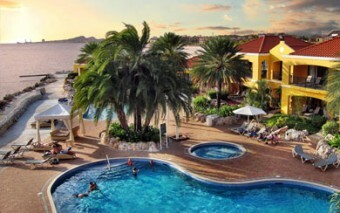 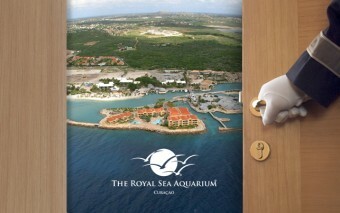 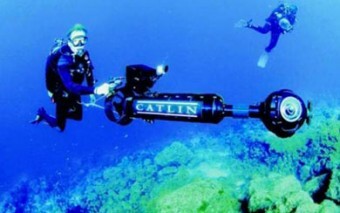 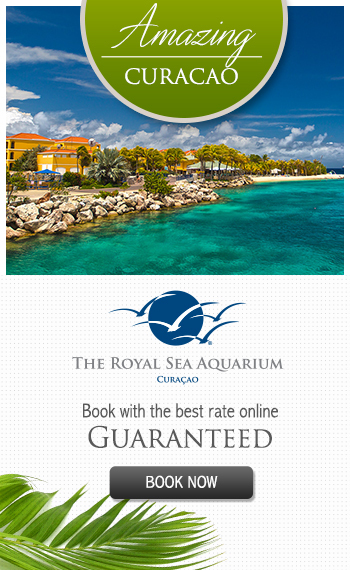 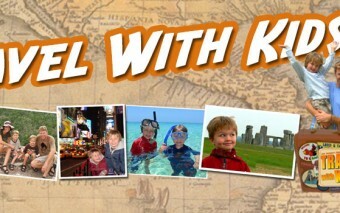 The Royal Sea Aquarium, Curacao: Featured In Expedia Insiders’ Select! 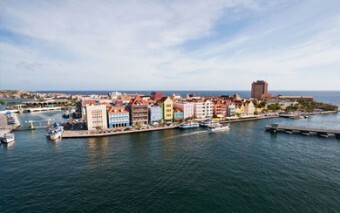 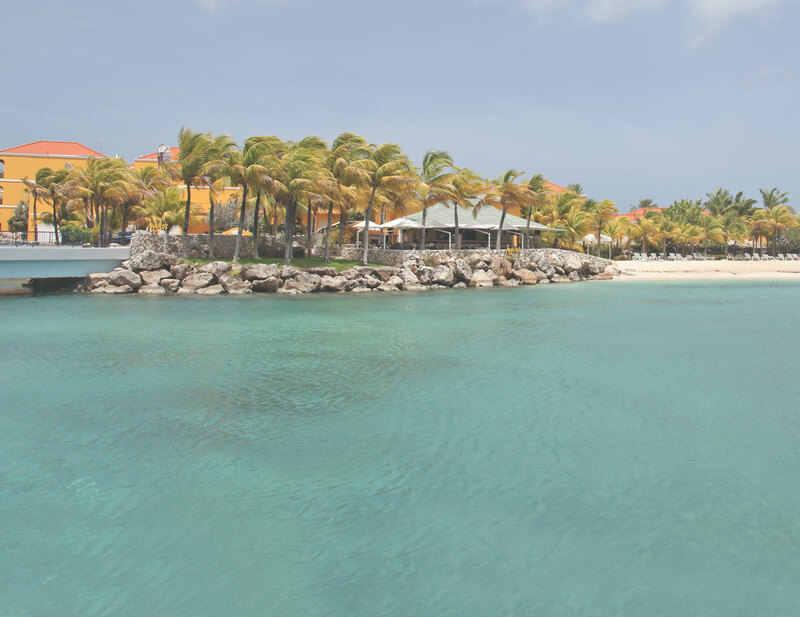 Curaçao has made the short list of finalists in the Favorite Caribbean Destination category in the 2013 About.com Readers' Choice Awards.